Introducing our 3rd invention/product to the kulaBrands™ Community! 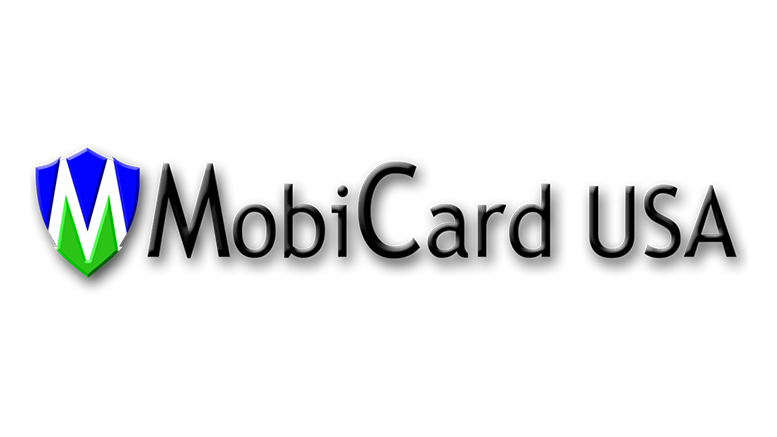 MobiCard USA is a web-based app with features like online shopping, local shopping, and national discounts as well as business websites, contact information, and directions to stores to name a few. With everything at your fingertips this remarkable APP has it all. Business websites, contact information, and directions to store front are just a click away. Easily see the amazing local offers. We are excited about huge potential of this Project in the discount shopping category! Be the first to comment on "KulaBrands Introducing MobiCard USA"